Are you confused on how to make it happen? Want to make money online or from home or on the side? Then this book is for you. 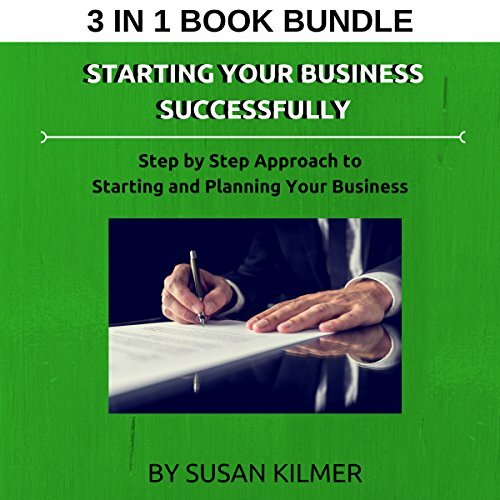 This beginner's guide to starting a business is the aspiring entrepreneur's first step to personal success and business ownership.